This non-invasive photo-facial is customizable to target both textural and pigmentation concerns with virtually no down time. Best suited for the face, chest and hands this treatment will restore firmer, youthful glowing skin by eliminating sun spots, wrinkles and correcting the skins texture. 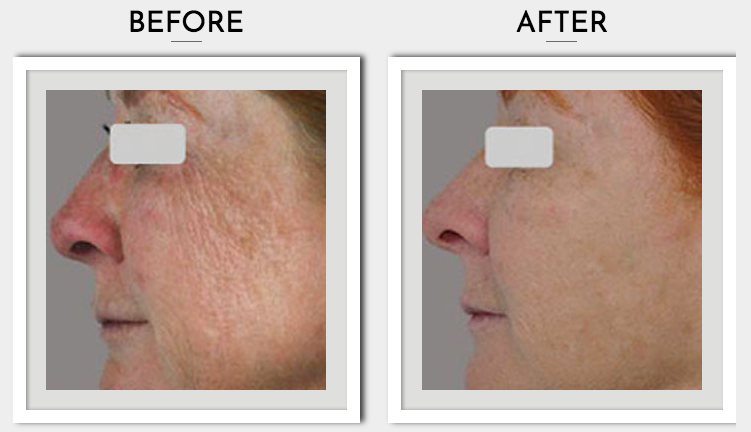 By boosting collagen and elastin fibres below the skin surface, this treatment restructures connective tissues reducing fine lines and providing immediate skin tightening results with little to no discomfort.